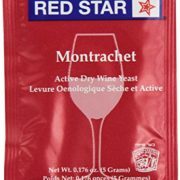 A strain of Saccharomyces bayanus from a French wine yeast, is a special isolate of Red Star Yeast & Products. 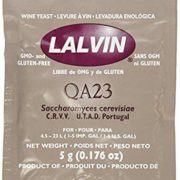 This yeast has good tolerance to ethanol and free sulfur dioxide, and ferments to dryness. Premier Cuvée is noted as a very low producer of foam, urea, and fusel oils. It is recommended for reds, whites and especially champagne. 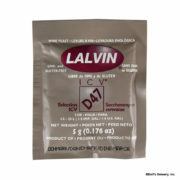 This yeast is reported to perform well restarting stuck fermentations. 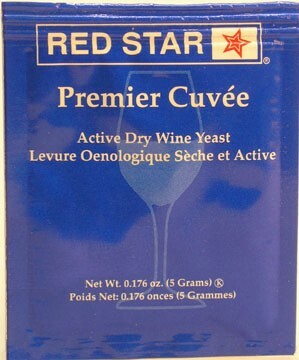 Winemakers have remarked that Premier Cuvée is the fastest, cleanest, and most neutral fermenter offered by Red Star®. Ferments best between 7°-35°C (45°-95°F).